Google wow everyone with the Android Instant Apps when they show it in Google IO. In case you live under a rock, it is essentially the ability to automatically download a trimmed version of app when user open certain URL, and launch it instead of the web page itself. 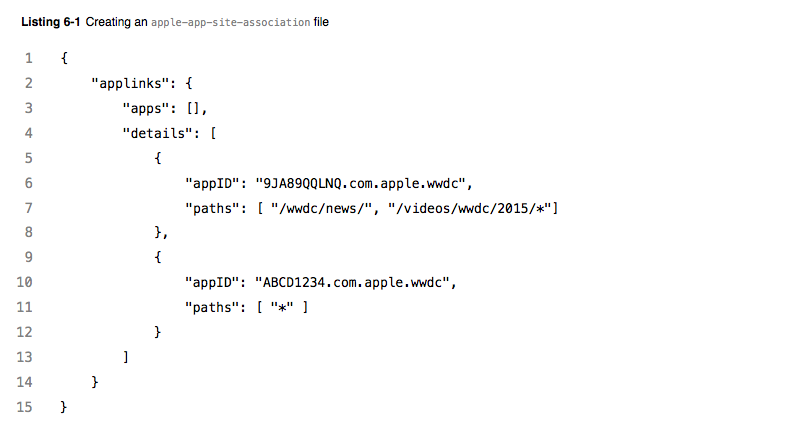 The “details” field tell iOS certain URL can be handled by certain app, this is “Universal Links”. The “apps” field is currently always empty, will it be hinted that it will be used someday? To add Instant App, Apple could just use this field. iOS will download a new “Instant App” extension using the app ID, and pass corresponding path to launch it. 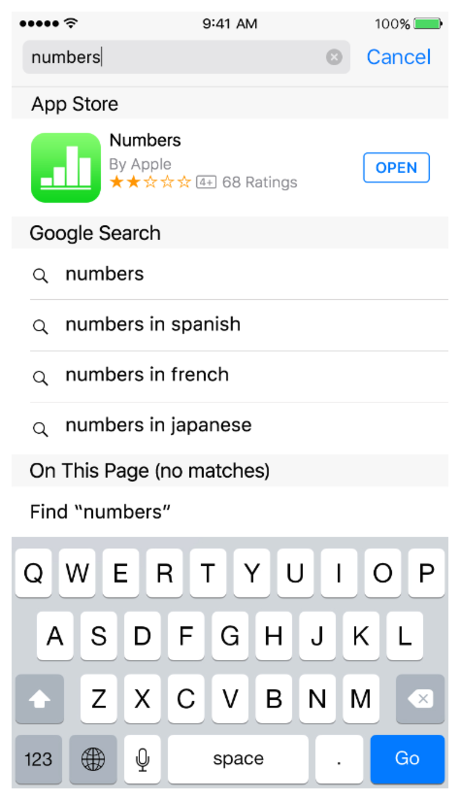 Remember Apple added app content indexing last year? 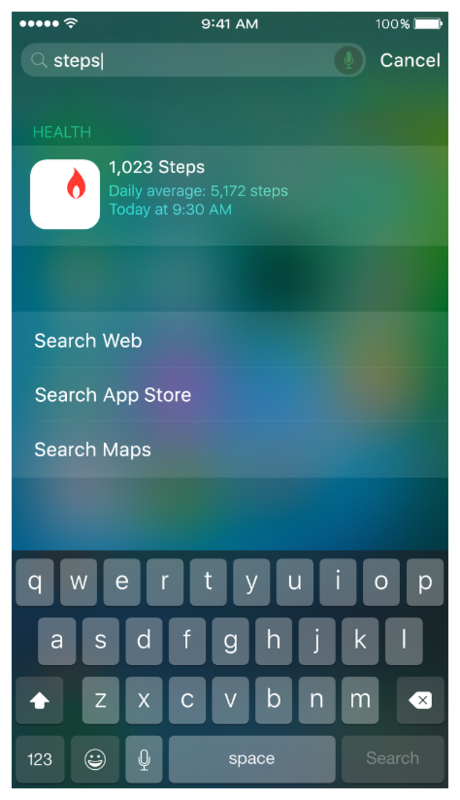 What if we just need to search content to discover and use relevant apps? People talked about it for a while. Some of the OS X apps use a private framework “UXKit” and it is basically mirror of UIKit. Let’s face it, AppKit is old, some of them are designed in the age of NeXT. There are many odd difference between AppKit and UIKit. 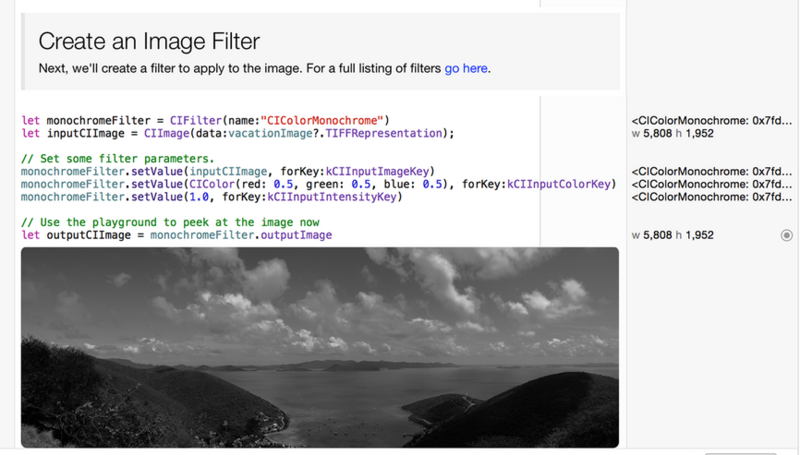 We have always wanted to have UIKit for Mac. But as iOS evolved at a rate way faster than OS X, people abandon the dream to unify two platforms. With the rename of OS X to macOS, this seems the best chance we’d get. Siri launched like a super star. I don’t know about you, but for me, she is just a timer or weather checker. While Apple has always improving integration for Siri, it has never been essential for me. This is a long shot, but I its still worth mentioning. Playground has always been something with lots of potential, but at this point its still very much best suitable for documentation rather than production. And this might be just why Apple would want to put it on iPad. Whats better to see live document running on iPad? Making of Peerflix for iOS, or how to embed any nodejs app in iOS app.